Leigh Film Society is linking up with Wigan cultural hub The Old Courts for an exciting programme of regular screenings bringing arthouse and non-mainstream film to audiences across the entire borough. 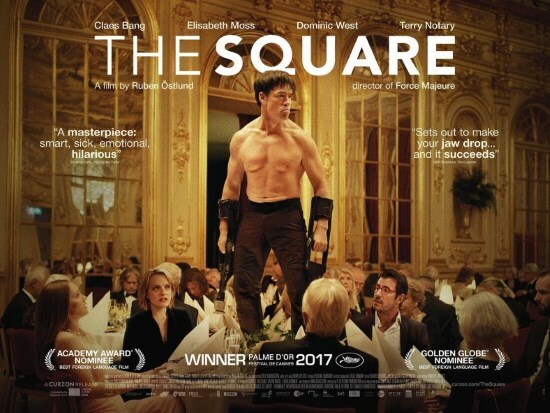 The partnership with the venue launches in November with The Square, which won the Palme d'Or at the Cannes Film Festival. After that, in 2019 artists from Cross Street Arts studios in Standish will put on films that mean a lot to them, with an introduction explaining how cinema has inspired their creativity and thought processes. There will be six events a year with artists picking a film every two months. The first year promises to set the standard with everything from cult classics to avant-garde Russian auteurs on the list. Leigh Film Society is also looking to mark important events in the borough in the other months of the year with cinema screenings in The Old Courts' well-appointed, 200-seater theatre. "We will be bringing a diverse and varied programme to audiences in the borough. This is a great new venture." "It's very exciting to collaborate with Leigh Film Society and introduce people to art through a form of culture everybody enjoys." "Being able to offer access to non-mainstream film and community cinema backed by an award-winning organisation is a dream come true." Visit our Box Office to find out more by clicking here.